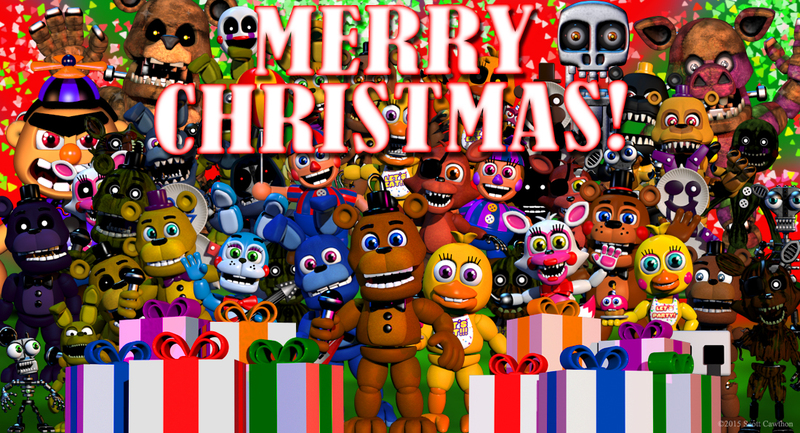 Merry Christmas - Fnaf world.jpg. 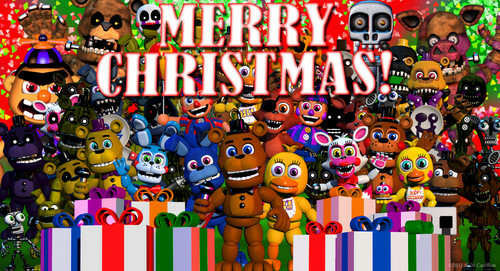 Merry Christmas from Scott. . HD Wallpaper and background images in the Five Nights at Freddy's club.